Sports Rendezvous: Lakers News: LeBron James Specifically Requested Free Agency Meeting With Only Magic Johnson. 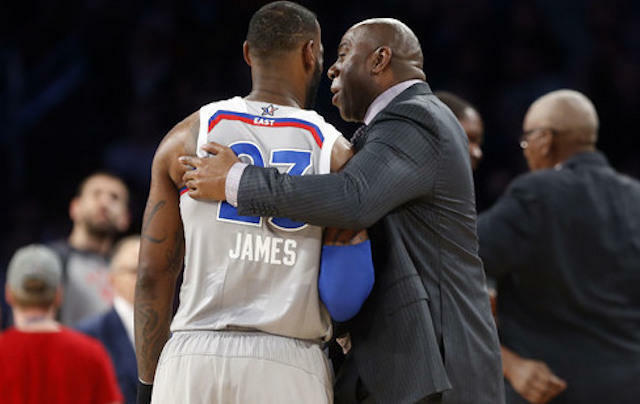 Lakers News: LeBron James Specifically Requested Free Agency Meeting With Only Magic Johnson. Full story at Lakers Nation.